The Tudors: Bangtan Boys Season 4. . Wallpaper and background images in the The Tudors club tagged: the tudors screencaps king henry viii katherine parr mary tudor edward vi. 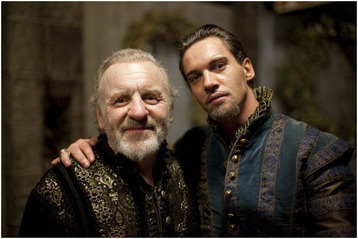 This The Tudors photo might contain retrato, headshot, close up, and closeup.